There are many electric trimmers in the market. Braun is a famous and trusted brand worldwide. 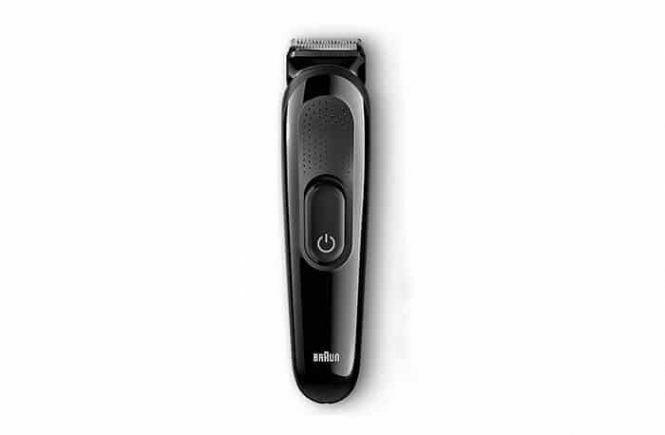 The Braun BT5050 is a new edition beard trimmer by Braun. 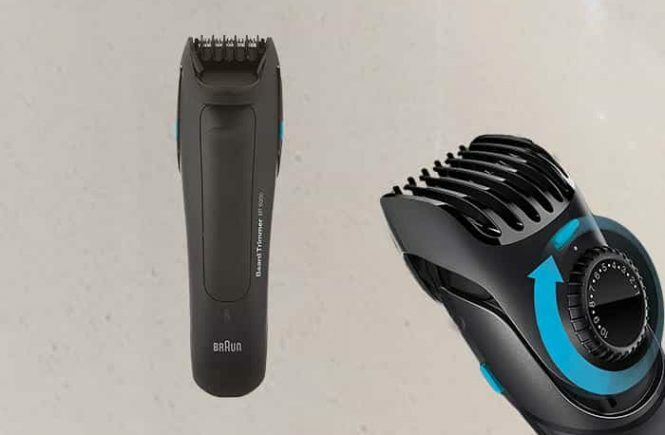 There are 2 additional combs with the trimmer for more precise and stylish beard trimming. And, these will provide you 25 hair length settings. You can use this machine wet or dry. Even the BT 5050 allows you to use it cordless or corded. It could be a great grooming companion for your facial and head hairs. The Braun series 3 3010BT is not only an electric shaver. 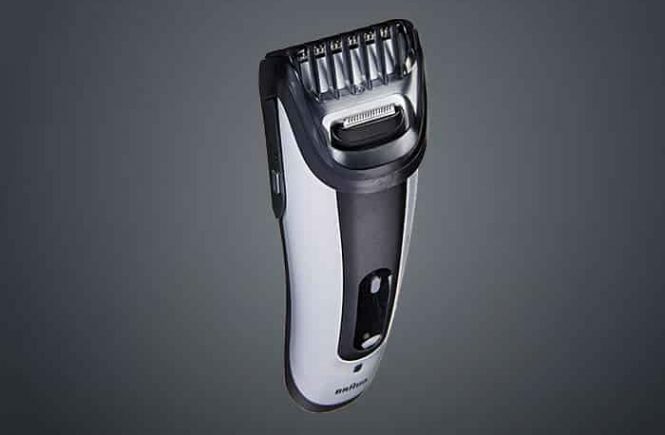 It comes with 5 trimmer attachments which will allow you to trim your beard too. 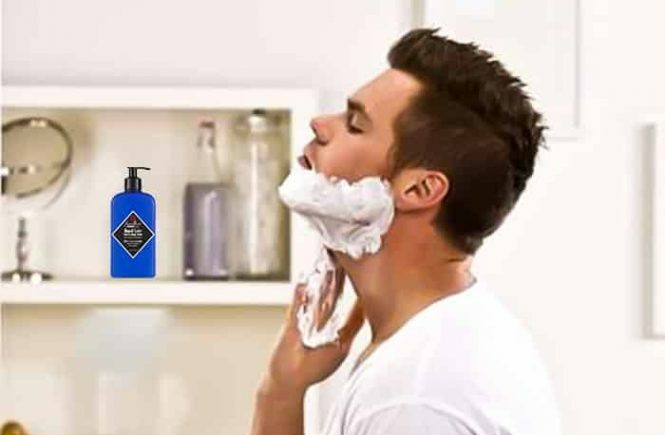 This shaver will give you a clean and close shave. You can trim your sideburns, neck hairs or groom your beard/body hair different in length by the different combs. Every one of us might hear about the name of Braun. It is a Germany personal care products manufacturer company and spread out all over the world. 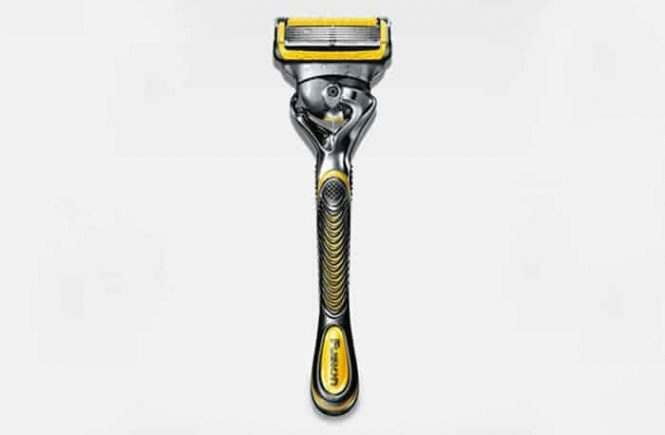 They have many products for men and women, like the electric and cordless shaver. 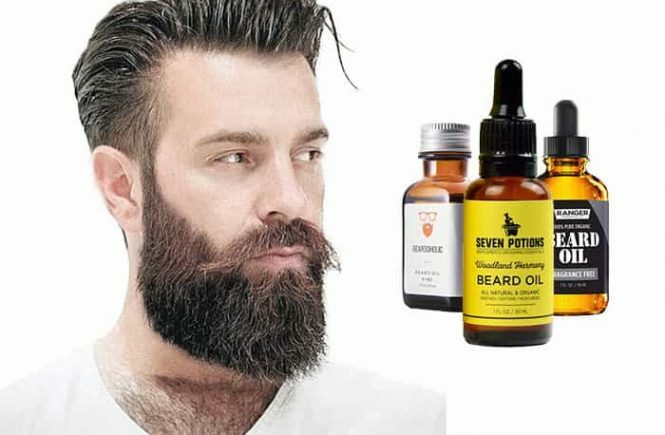 For beards and hair, they have many kinds of electric shaver and beard trimmers. 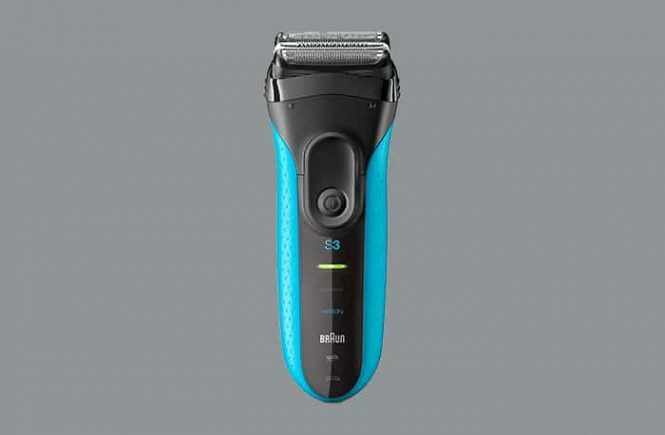 The Braun Series 7 7050 is one of their advance level trimmers they produced. When you want to make a stylish look exactly the way you want, it is a very powerful instrument for you.